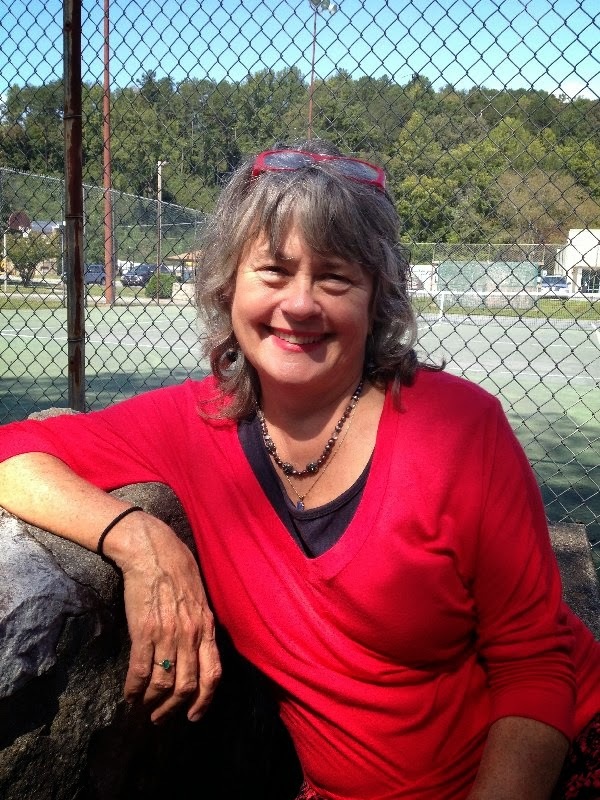 We are happy to congratulate Rosemary Royston for her poem and her contributor's remarks in Split Rock Review. 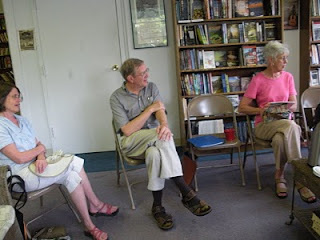 Click on the link below to read the poem and Rosemary's remarks about the poem. Rosemary is our new NCWN-West treasurer. She lives in Blairsville, GA. 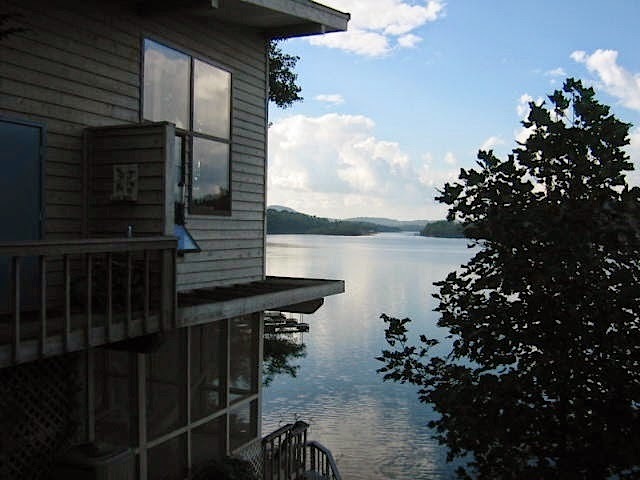 The Clay County Historical and Arts Council and the North Carolina Writers’ Network-West are please to announce that they are co-sponsoring a Poetry and Song Writing Lyric Contest for Clay County schools Hayesville Middle School and Hayesville High School. There are 3 prizes in each category at each school. North Carolina Writers' Network West's booth at the Festival on the Square, Hayesville, North Carolina hosted poet and writer attendees including: Tom and Polly Davis, Glenda Council Beall, Mary Ricketson, Rosemary Royston, Marcia Hawley Barnes, Joan M. Howard, Lucy Cole Gratton, Janice Townley Moore, Staci Lynn Bell,Bob Grove, and Joan Ellen Gage. Below are some photos of the event. Back by popular demand, the duo of Rosemary Royston and Karen Paul Holmes plan to once again pair up their poems and alternate their reading, rather than one poet reading all her poems followed by the other. 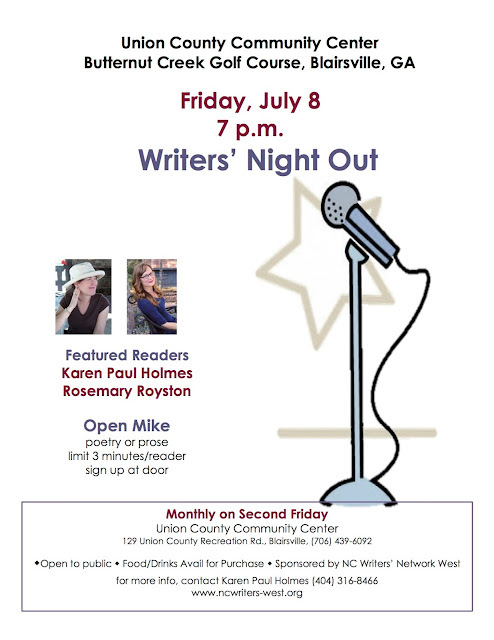 This month's Writers’ Night Out is on Friday, July 8. The 7 p.m. reading will be followed by an open microphone for those who’d like to share their own work. The event is free and open to the public at the Union CountyCommunity Center in the heart of Blairsville, GA. If you'd like to purchase food or drink at The View Grill, please come by 6 p.m. (the food is good but service can be slow). On Thursday, May 15, 2014 at 7:00 PM, John Campbell Folk School and N.C. Writers Network West are sponsoring The Literary Hour, an hour of poetry and prose reading. 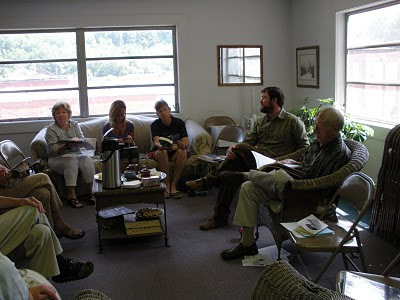 The reading, held in the Keith House, is free of charge and open to the public. 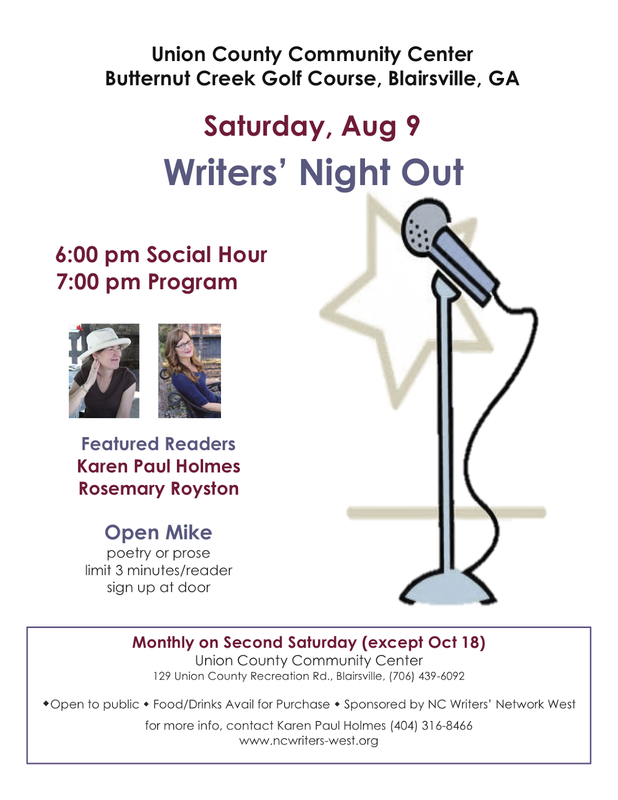 Accomplished poets Heidi Sherlock and Rosemary Royston will be the featured readers. Heidi Sherlock is a student at The University of North Carolina-Greensboro and is pursuing her MA degree in English. She is a 2012 graduate of Young Harris College. 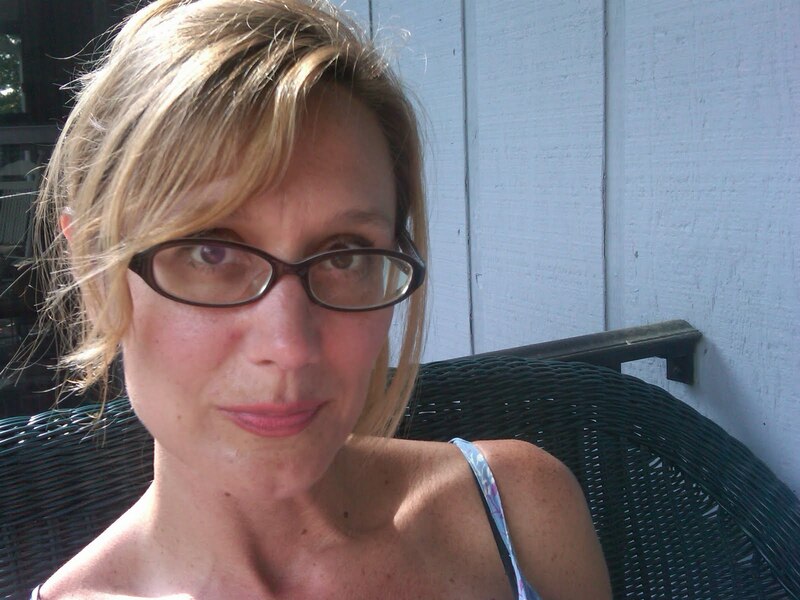 Besides being published in Wild Goose Poetry Review, she has won multiple awards for her poetry and prose through The Corn Creek Review and the Clay County Historical and Arts Council annual literary awards programs. 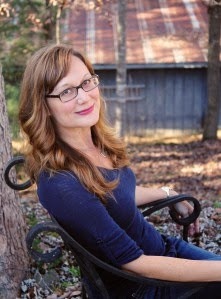 Rosemary Royston, author of Splitting the Soil (Finishing Line Press, 2014), is a poet living in northeast Georgia. 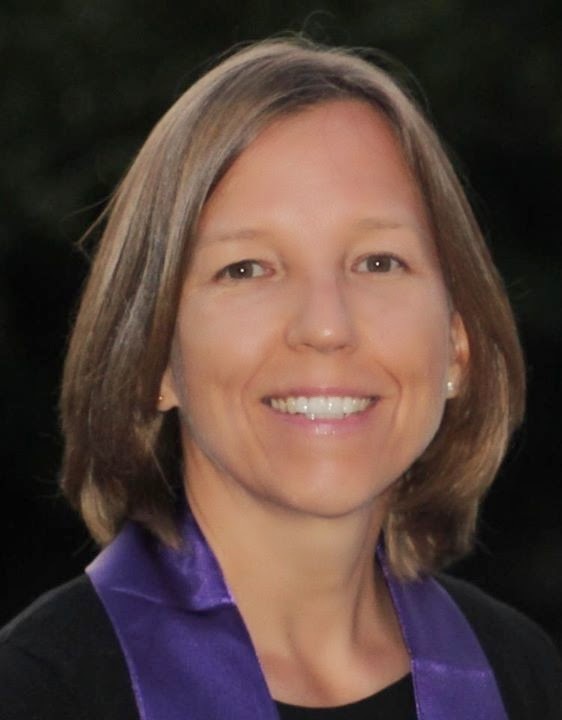 She administrates and teaches at Young Harris College. Her poetry has been published in Southern Poetry Review, The Comstock Review, Main Street Rag, Town Creek, *82 Review, KUDZU, Coal Hill Review, STILL, New Southerner, FutureCycle, Flycatcher, Southern Poetry Anthology, Volume V: Georgia, and Echoes Across the Blue Ridge. 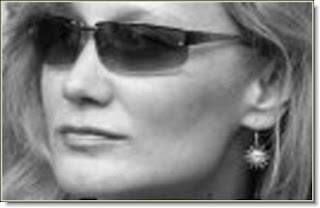 Two of her essays are included in the anthology Women and Poetry: Tips on Writing, Teaching and Publishing by Successful Women Poets(McFarland). She holds an MFA in Writing from Spalding University.